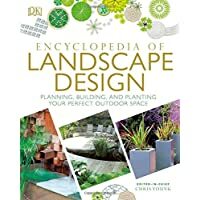 Backyard landscaping can transform any backyard to look like the Garden of Eden: learn how to design yours, and enjoy it for years to come! The life you live, your inspiration, and your persona are reflected in your backyard’s design. Everyone sees your backyard differently, but your eyes are the ones that matter. The way each person designs his or her backyard tells a story about most people. Some use their backyards for their hobbies, things that they do with a passion, something that they keep to themselves, and usually, something they deeply love and admire. 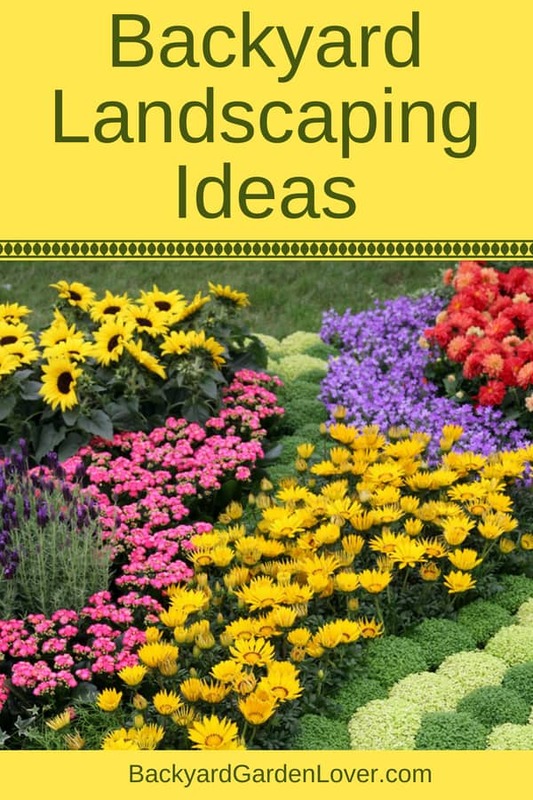 Designing the landscape of your backyard is a fun and exciting activity that will reward you for years to come. The time and energy you put in creating your backyard landscape will have long lasting benefits for you and your family. 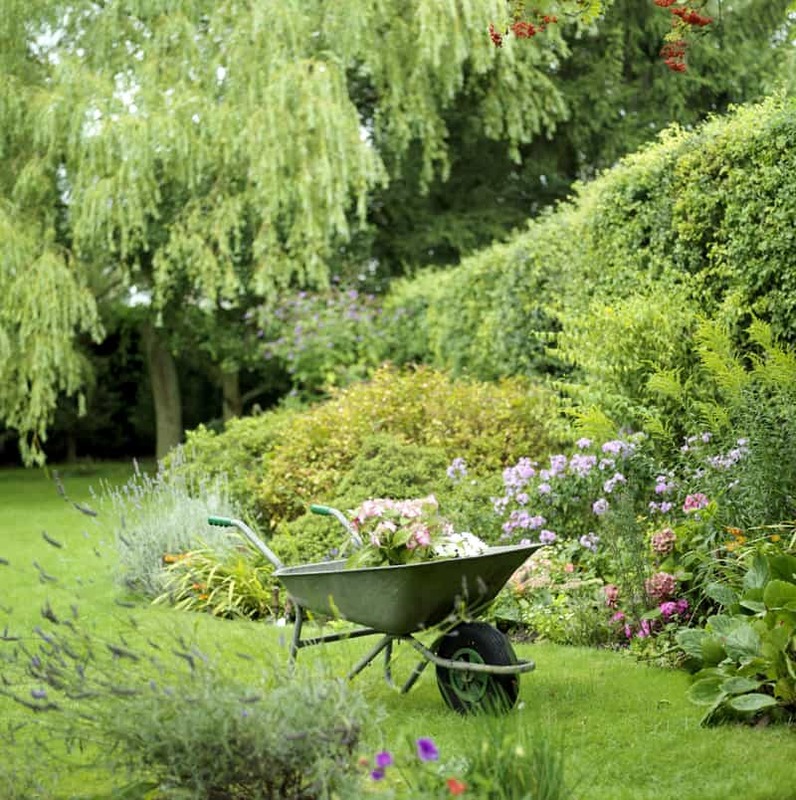 To help you design, you can sometimes use backyard landscaping software, or, you can hire a specialist. 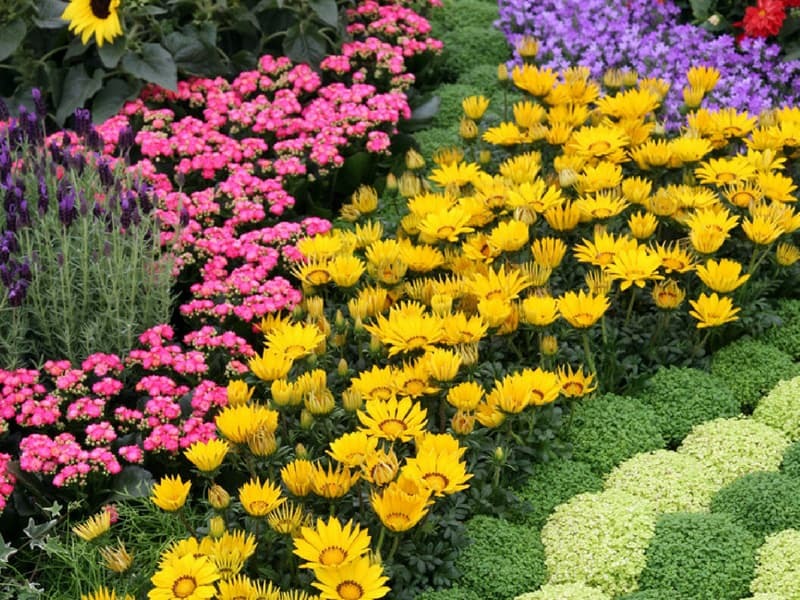 What flowers are you going to plant, and are you able to tend them? Will the flowers going to be able to survive winter? Are you going to plant any trees, and if so, what trees are you going to plant? Would you build a shed to keep your tools and other belongings in? Are you going to keep a dog in your backyard, and if so, do you intend to build a dog house? 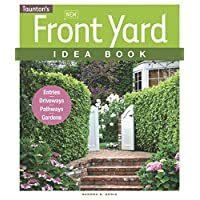 Do you plan to build a wall around your garden? What will the wall be made of – brick, stone, wood, or maybe a combination of these? What will light your backyard at night? Where will you put it? Will you put any water features in your backyard? 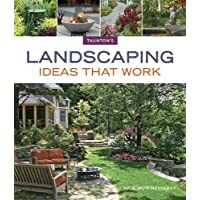 These are all questions one must ask before designing a new backyard landscape. The soul of any backyard is its flower design. 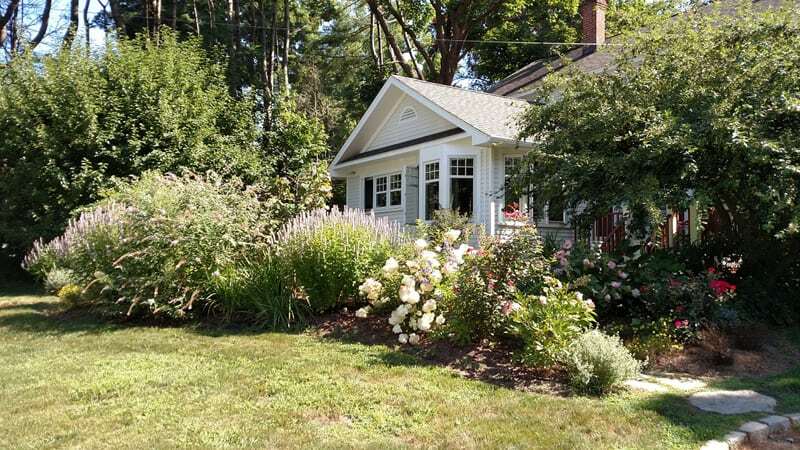 The flower color and placement is often the subject of amazement from visitors and will be the source of your pride, once the designing of your backyard landscape is complete. Red seems to be in this year, in combination with white, so you might want to look in some flower shops for seeds. 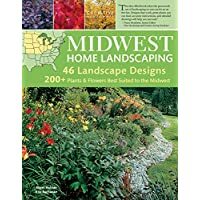 Also, you may want to look into some styles for your backyard landscaping. What style do you want yours to be? Contemporary, traditional, Mediterranean, eclectic, country, Asian, cottage, or maybe something else? Choose whatever fits your plan, and then design away! If you have an imagination, your backyard is, or can be, your fantasy place. 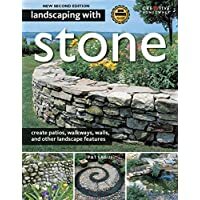 Design your backyard however you like it, and make it so it is your own Garden of Eden and your personal slice of heaven. 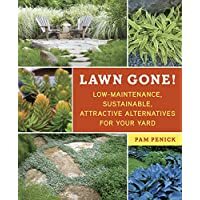 Don’t let the overwhelm of busy life keep you from enjoying your backyard: get busy designing your piece of heaven and then enjoy it every day! 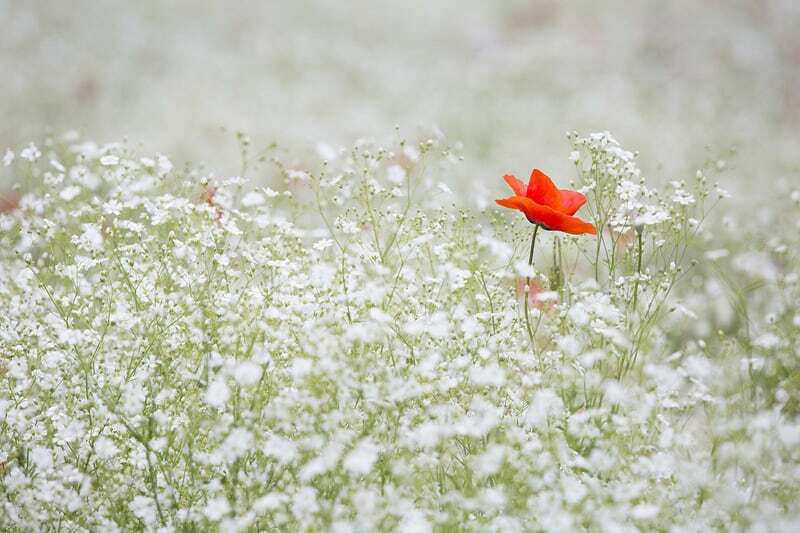 Gorgeous red poppy flower surrounded by pretty white flowers! Backyard landscaping work in progress. 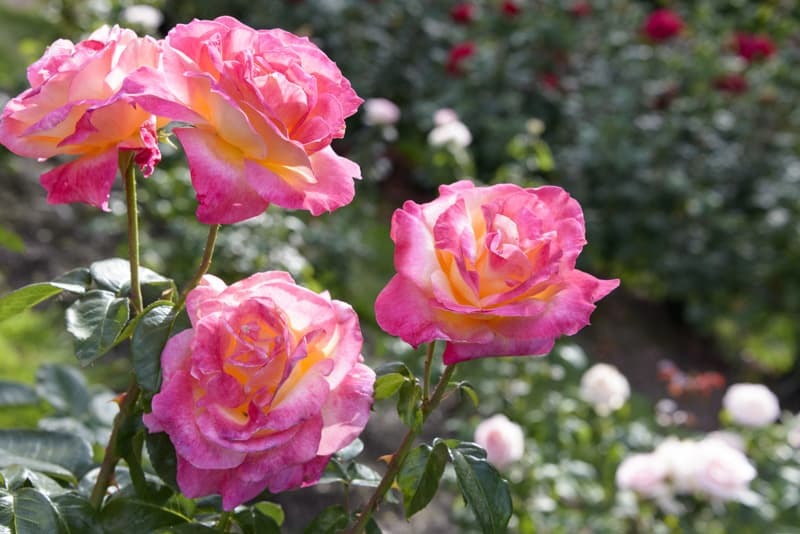 Roses are always a great addition to any garden: they are pretty and smell amazing!